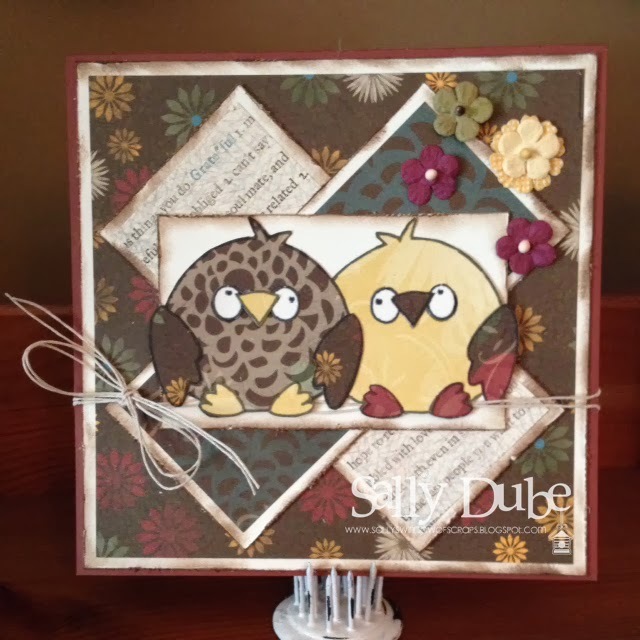 This week our Sponsor is Sally-Ann Hancock of Digi Stamp Boutique!! I chose this adorable image which can be found HERE. 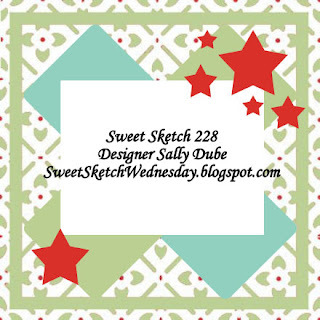 Please be sure to head on over to Sweet Sketch Wednesday and check out the rest of the DT creations!! I so hope you will play along!! Great card this week. Adore your papers and your flowers. Holly - you do have LoTV!! Oh how FUN!! More pictures please! Your card is so pretty and Fall-ish. How cool to see the cranberry's floating down the river. It looks gorgeous. I love your adorable owls. Such a great fall card. I love the papers you have used too. What a great photo. Love all the red in the water. Your card is just the sweetest, I love that adorable image. Gosh it just looks gorgeous there! Awesome card this week, I think I have some of that paper around too and I really like it. Certainly the perfect colors and a very sweet card! What a beautiful pic of cranberry "picking" time. Gorgeous card too. 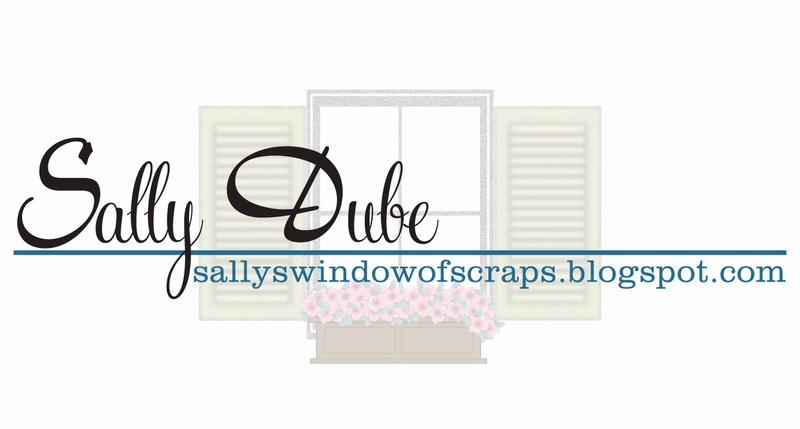 Love your paper piecing. Super sweet!!! Hi Sally, sorry I'm so late commenting I really thought I had commented on everyone's blogs shows what jet lag does to you as you get older. LOL. Thank you so much regarding the photo of the picking of the cranberries is so pretty. Love your card those Owls look so wise and I just love your colour combo and added embellishments. I'll email you shortly. Take care and have a great week.